Mah Sing Group wins a total of six awards at the Property Insight Prestigious Developer Awards 2018 (PIPDA). The Group emerged as the biggest winner with 6 accolades including the night’s most prestigious recognition, the PIPDA’s Lifetime Achievement Award, which was awarded to Mah Sing’s Founder and Group Managing Director, Tan Sri Dato’ Sri Leong Hoy Kum for his contributions and achievements of over 20 years in the property industry. 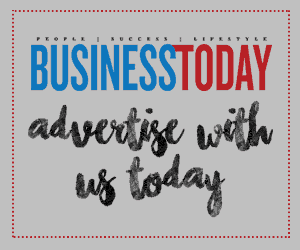 The Group was also named PIPDA’s Top 10 Developers for the fourth consecutive year. The award ceremony aims to acknowledge quality developments of developers that have helped shape the nation. Mah Sing received four project accolades, recognising its outstanding developments and attention to uncompromised quality. 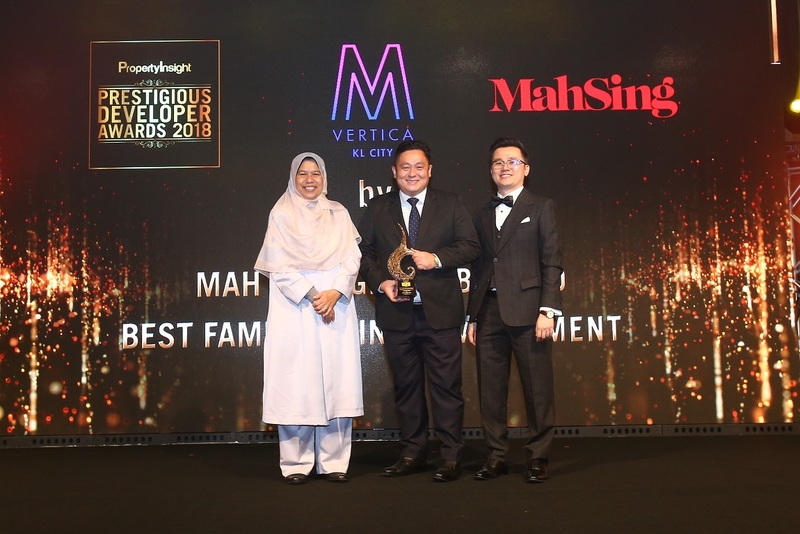 The project awards include Best Family Living Environment for M Vertica in Cheras, Best Landed Residential Development for M Residence in Rawang, Best Mixed Development for Icon City in Petaling Jaya and Best Hybrid Development for Lakeville Residence in Jalan Kuching.